Douglas Sides was born in Los Angeles, California, in 1942. He started piano lessons at age four, and gave private recitals on Bach, Mozart and Chopin until he discovered, aged seventeen, his natural affinity for percussion instruments and Jazz Music. Douglas attended the Berklee School of Music and the Boston Conservatory, and he soon started a career as a Jazz percussionist. 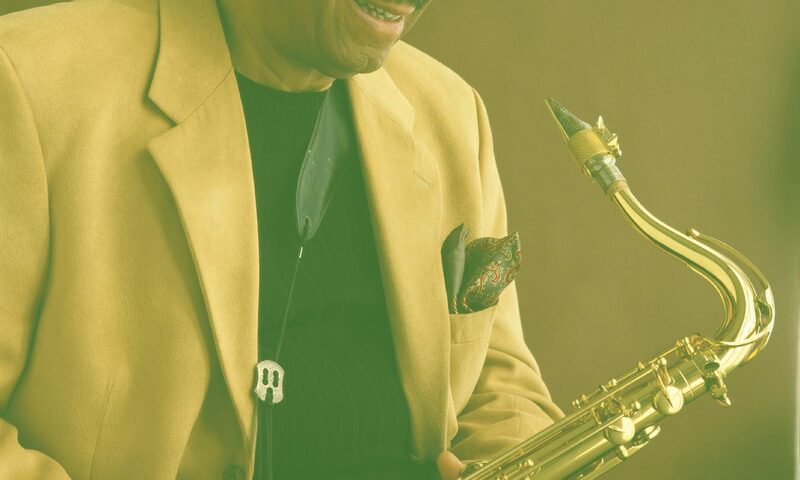 During the late sixties and the seventies, Douglas worked with Lionel Hampton, John Handy, Abbey Lincoln, Jon Hendricks, Joe Henderson, Sonny Stitt, Blue Mitchell, Bobby Hutcherson, Kirk Lightsey, Chick Corea, Harry Edison, Cedar Walton, Phineas Newborn, Kai Winding, Clark Terry and many other Jazz greats. Sides moved to Europe in the late eighties, and has been working with expatriates like Johnny Griffin, Horace Parlan, the late Don Bennett and Kirk Lightsey. He has also toured with Canadian singer Ranee Lee, and with piano legend Hank Jones. In recent years, he has worked with Benny Golson, and has been the regular drumer with Phil Wood’s “Bird with Strings … and more” project. Amongst many others, Doug has recorded with Johnny Griffin (Grab this, 1962), John Handy (New View, 1967), Blue Mitchell (B.M, 1971, Vital Blue, 1972), Sonny Stitt (My Mother’s eyes, 1971), Kai Winding (Danish blue, 1975), John Wood (Best Wood, 1981), his own group (Perseverance, 1990) and Don Bennett (Solar, 1995). A well schooled all-round musician, Douglas Sides is not only a versatile Jazz drummer, but also a composer, arranger and leader of his own groups.